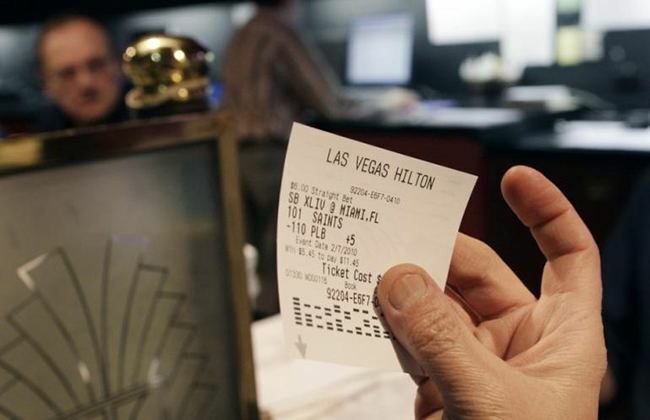 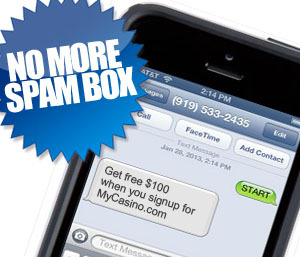 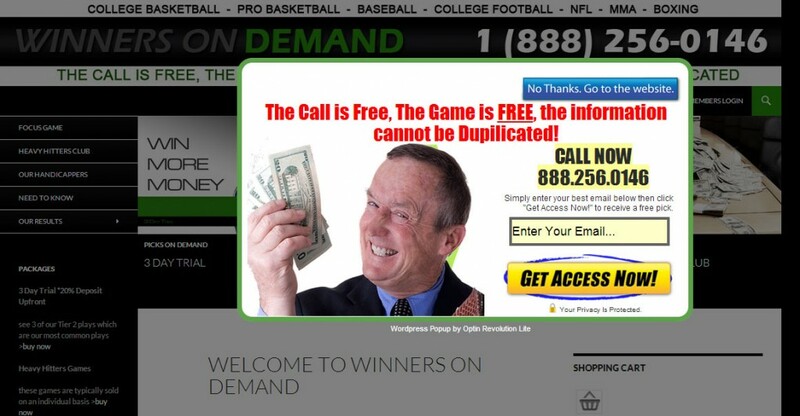 Looking to reach sports bettors, gamblers, casino players, poker players. 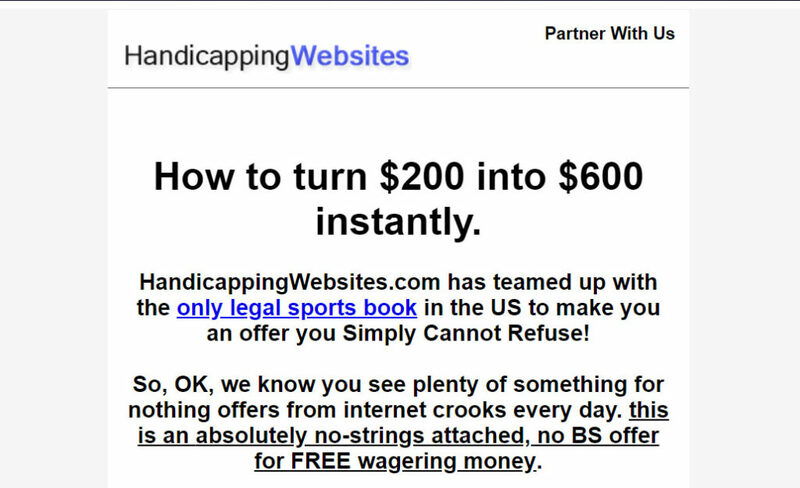 That’s right I have broken it down to the simplest most overlooked task to making YOUR HANDICAPPING website AMAZING! 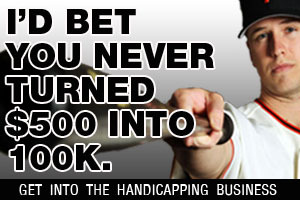 Should I offer free picks on my handicapping website? 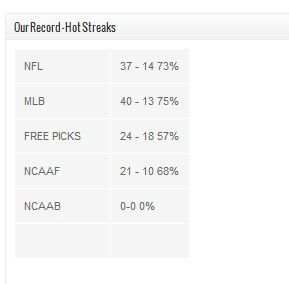 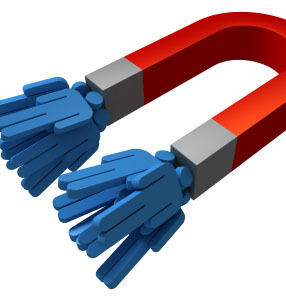 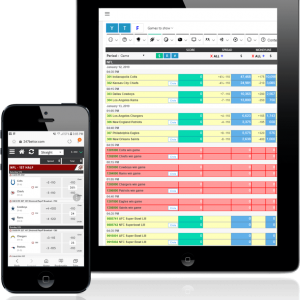 A free tool that will make your handicapping website instantly more profitable! 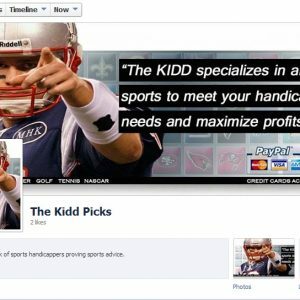 Want to make more money with your handicapping website? 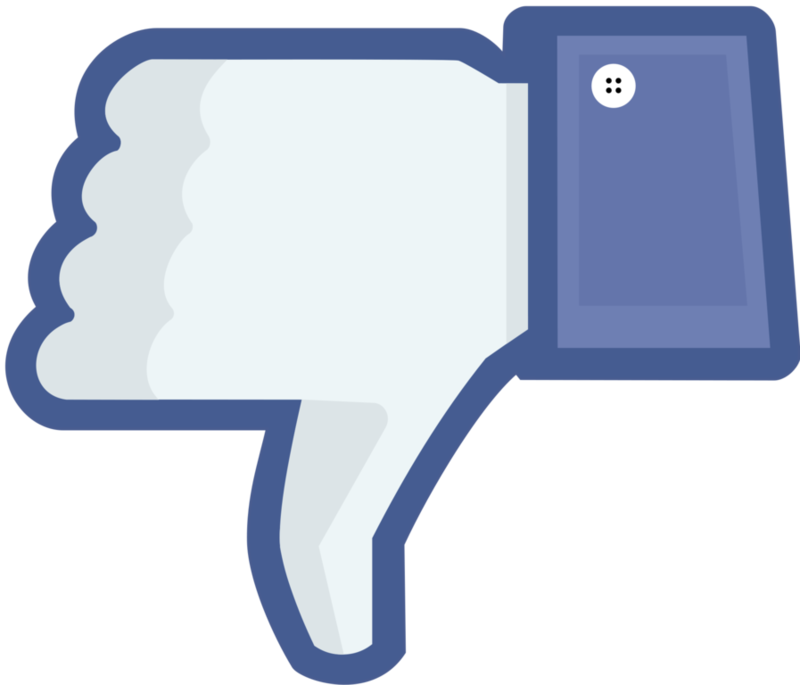 Lose. 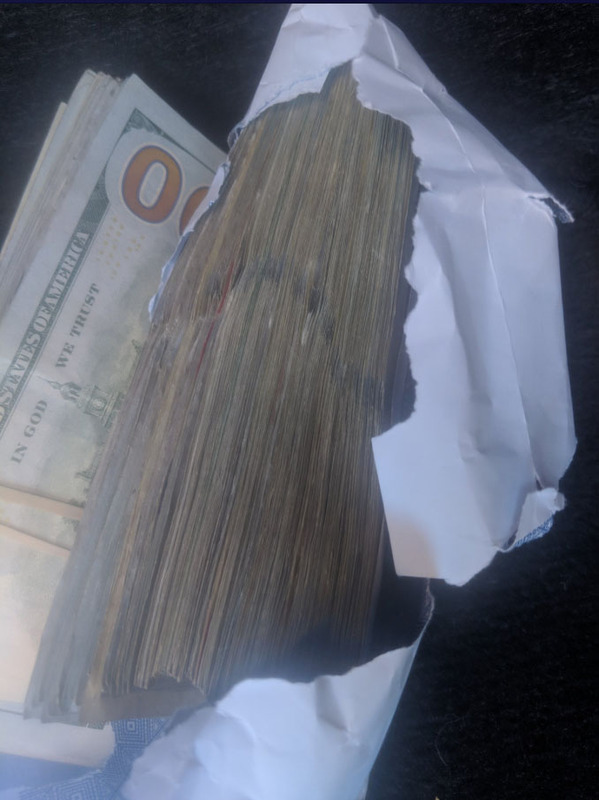 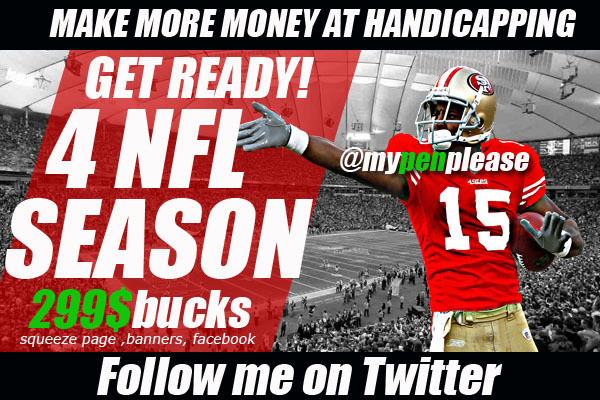 For $25 bucks you can reach thousands of Handicappers. 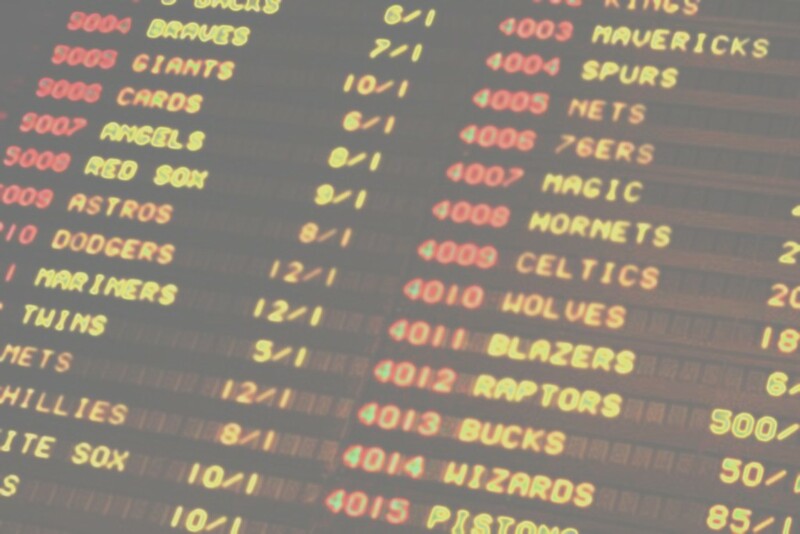 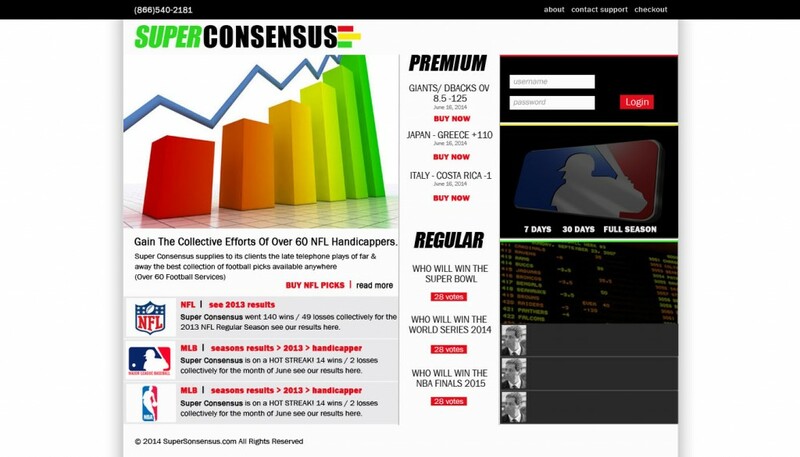 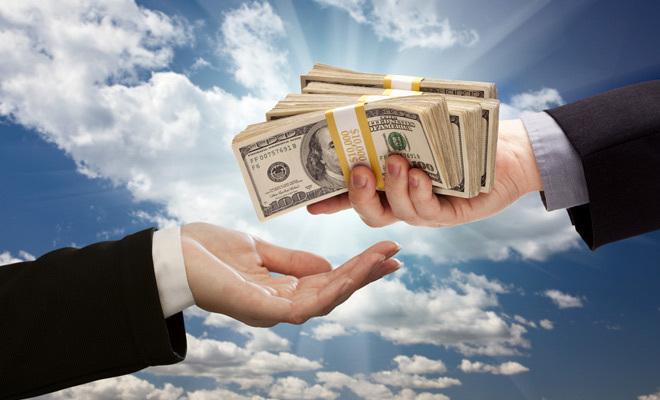 Buy picks from other Handicappers for your sports handicapping web business. 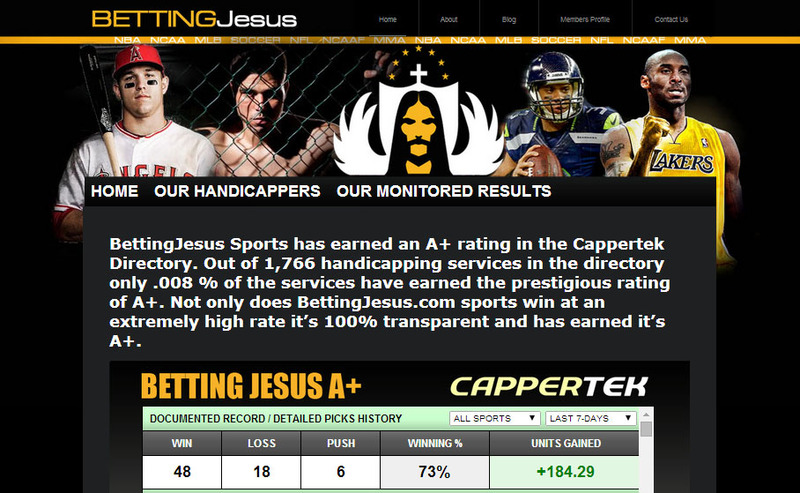 Handicapping Websites now offers picks from over 100+ qualified handicappers. 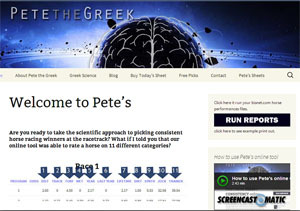 How to make a good handicapping website.